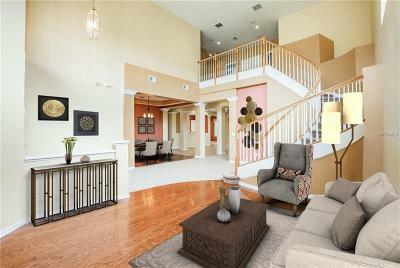 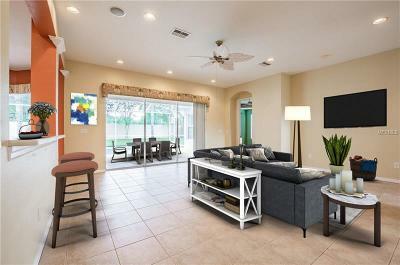 One or more photo(s) has been virtually staged.Lowest Price Per Square Foot in Plantation Palms! 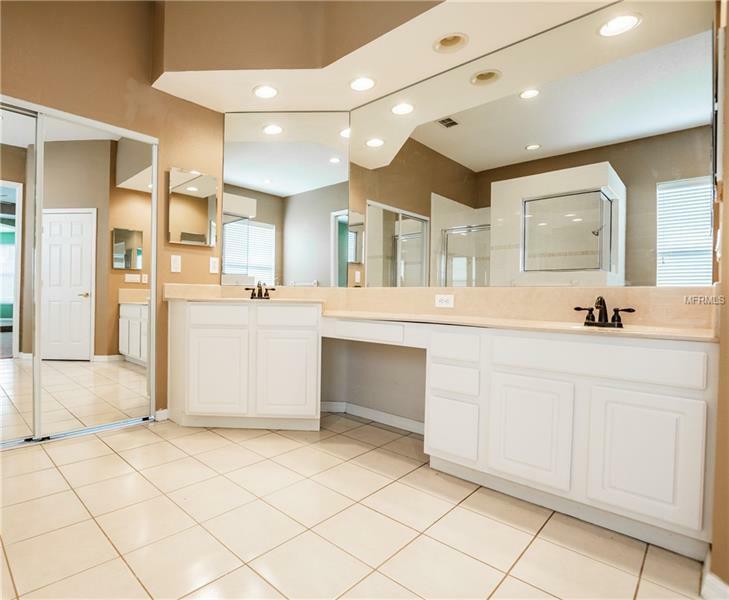 SELLER IS OFFERING UP TO $10000 CREDIT TOWARD COSMETIC UPGRADES with acceptable offer! 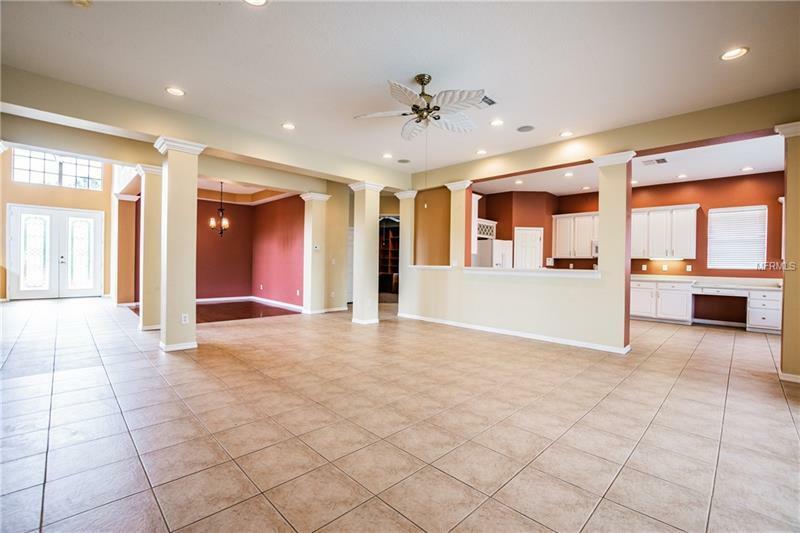 Want different paint colors? 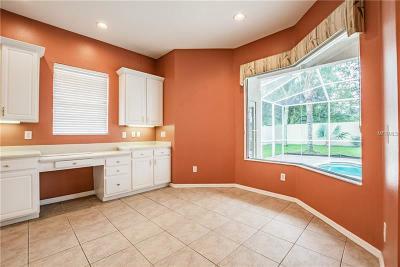 New Counters? 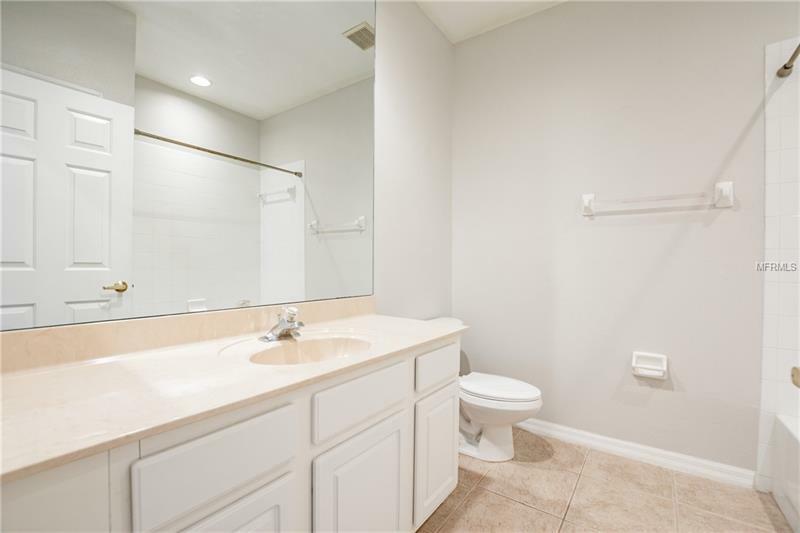 Now you've got it covered! 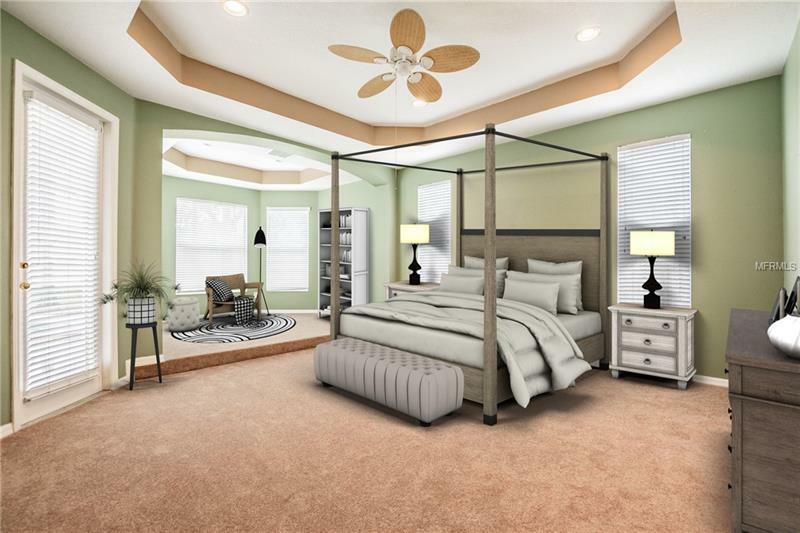 Customize this beauty & make it your own! 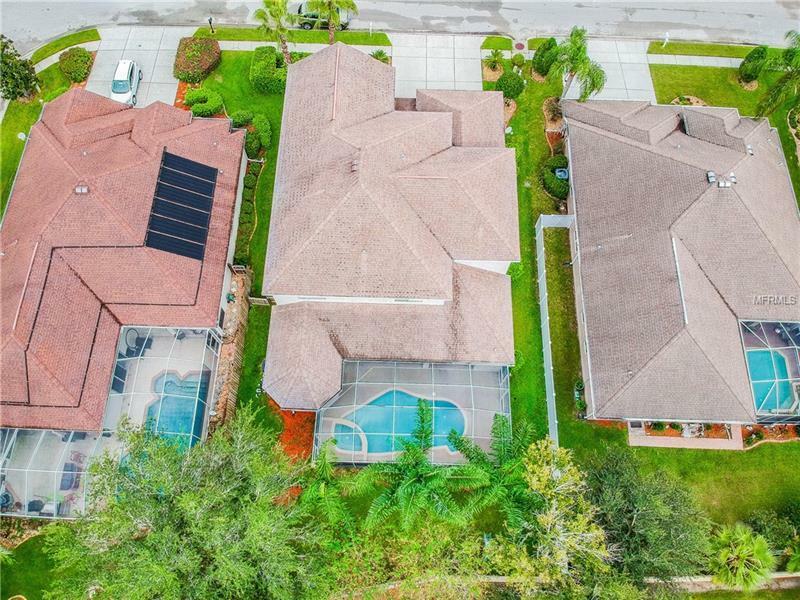 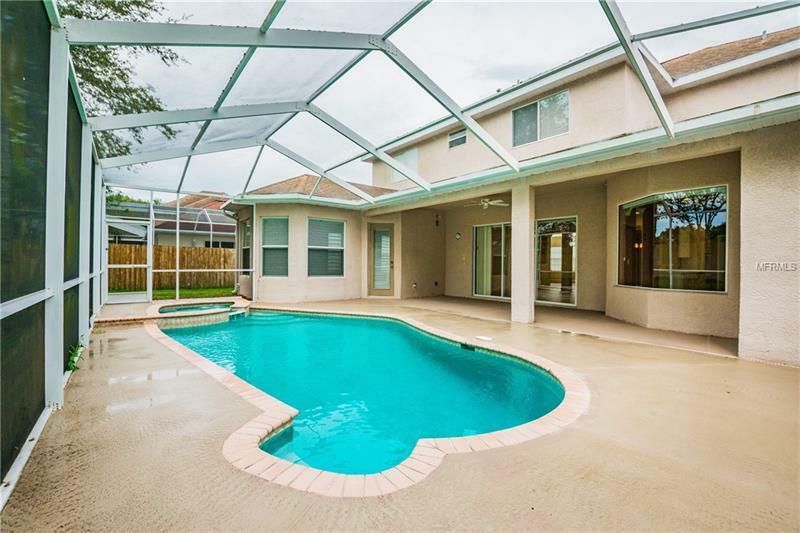 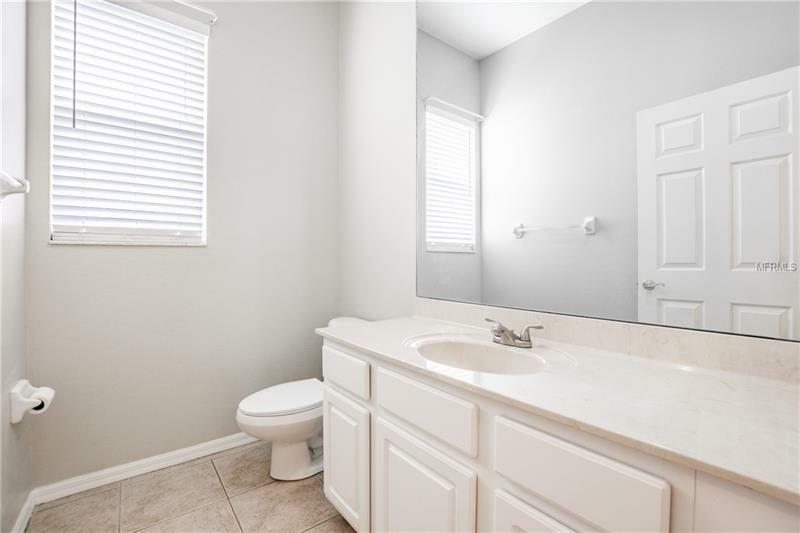 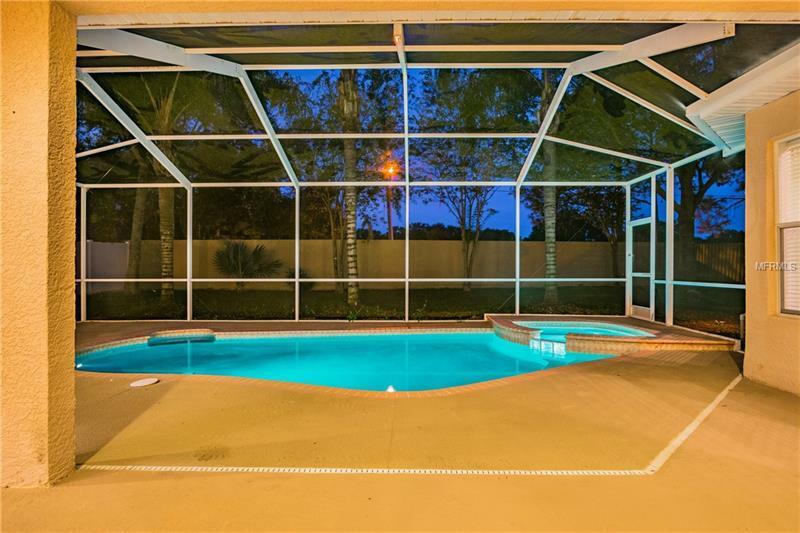 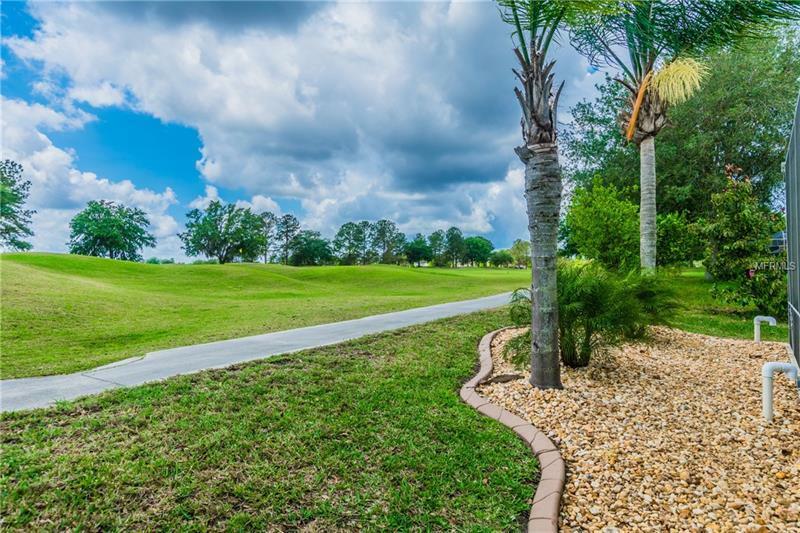 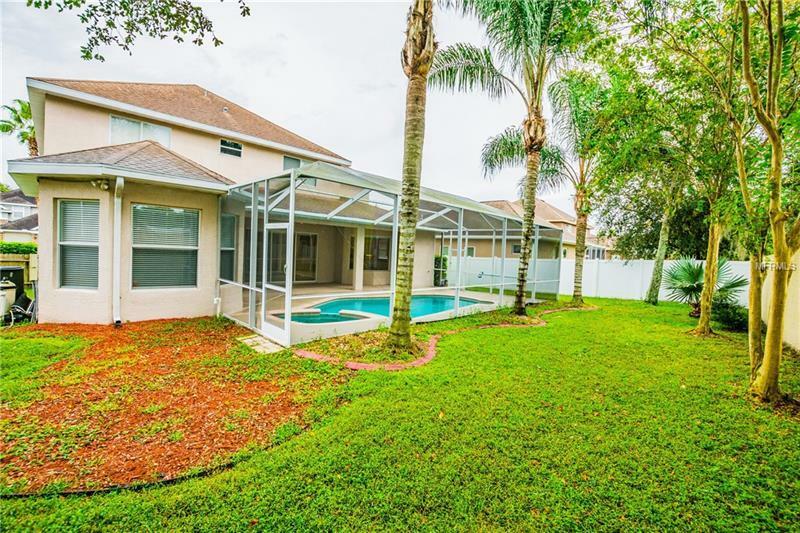 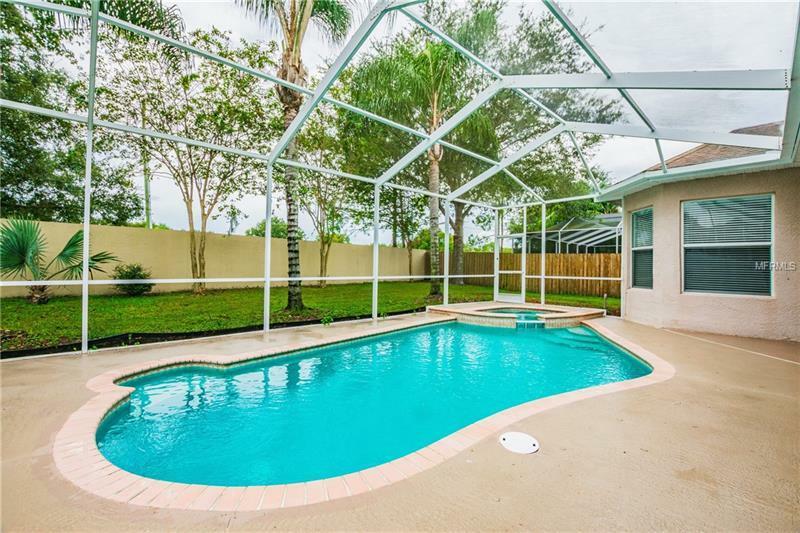 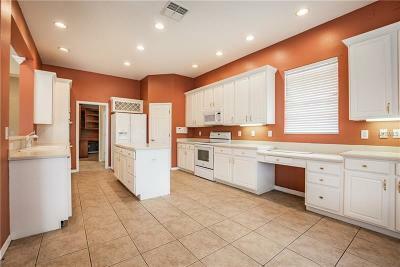 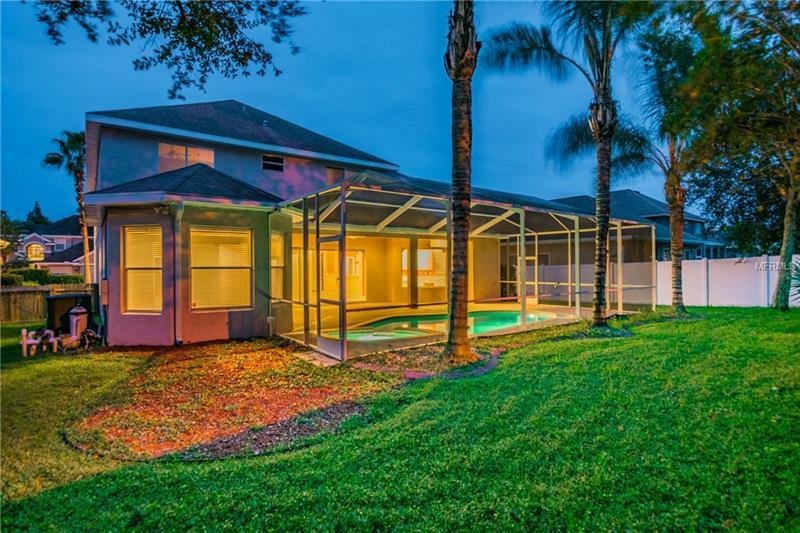 5 bedroom 3 full/2 half baths 3 car garage POOL/SPA & Fully Fenced yard in Gated Golf Community of Plantation Palms. Grand entry with eye-catching spindled Spiral Staircase & Soaring ceilings. 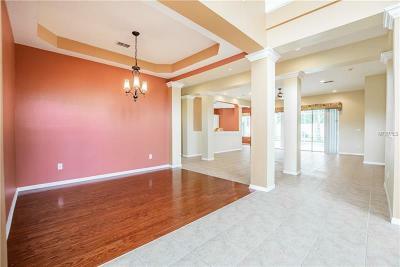 Wood floors in Living/Dining rooms & tile in family room & kitchen. 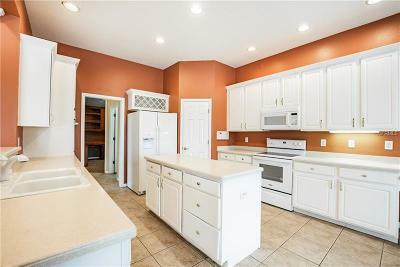 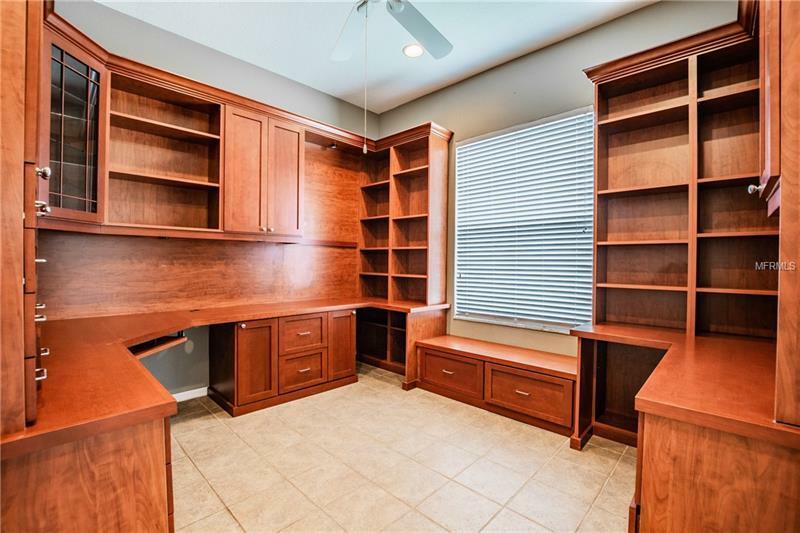 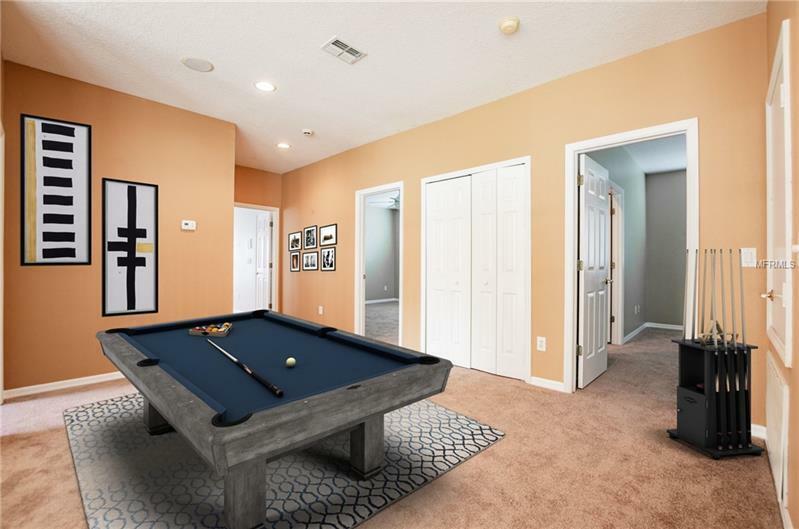 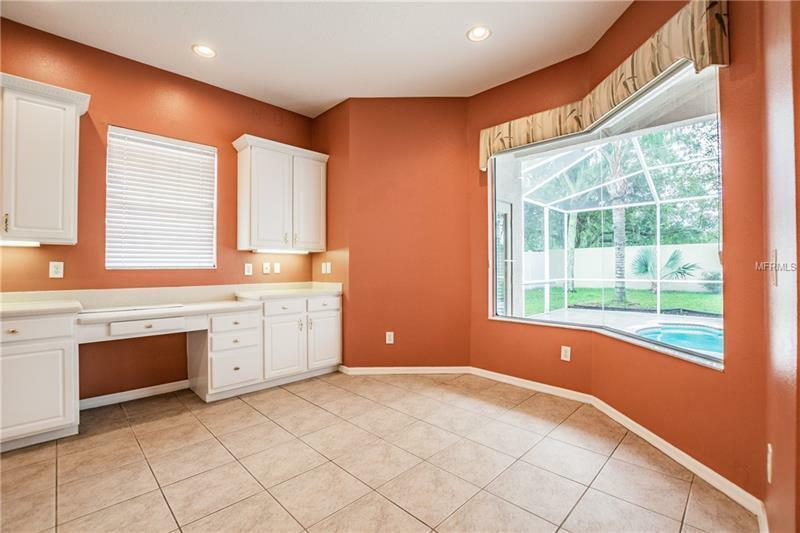 Spacious kitchen with Corian Counters Island large Breakfast Bar built-in desk 42" Cabinets with Crown Molding Wine Rack THREE OVENS Newer Appliances & Breakfast Nook. First floor also includes Office with French Doors & built-in desks and shelving half bath & laundry room. 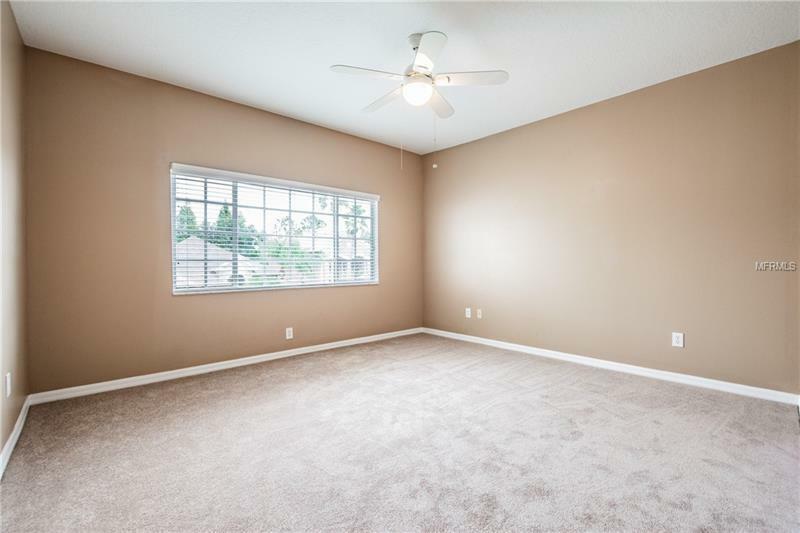 OWNER'S SUITE ON FIRST FLOOR with New Luxurious Carpet elevated sitting area lined with windows for tons of natural light Tray Ceilings. 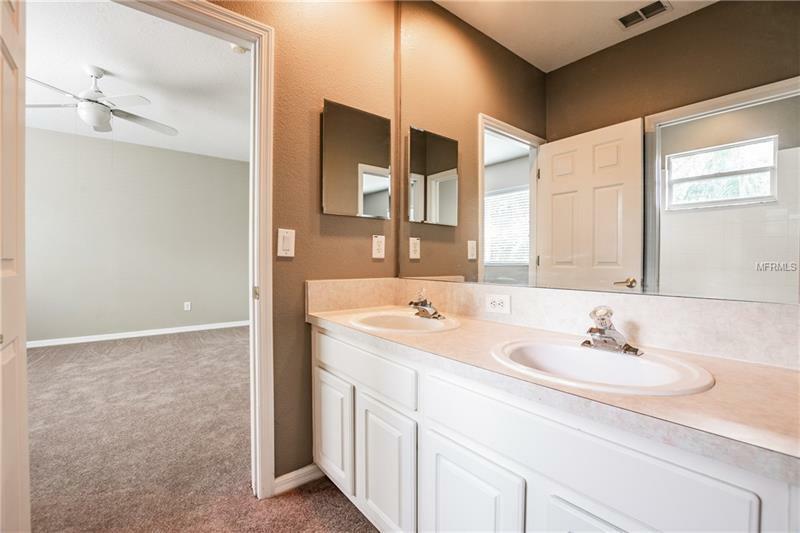 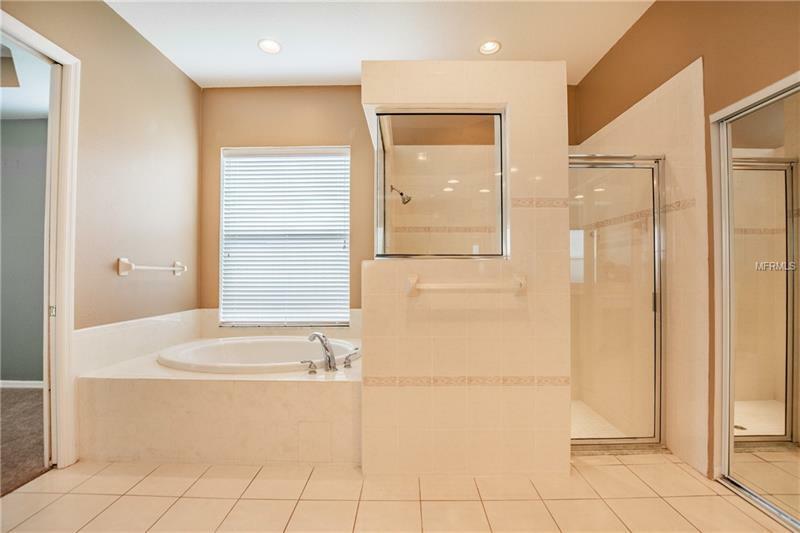 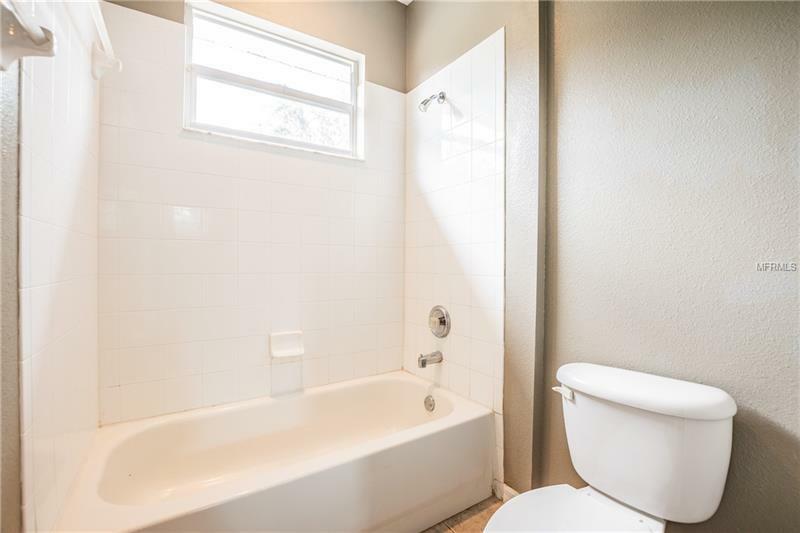 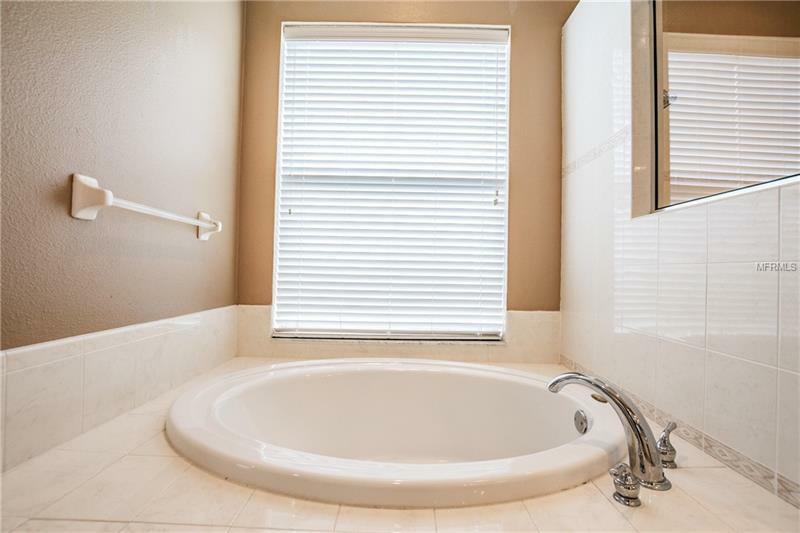 En Suite Bathroom has Dual Sinks Built-In Vanity Walk-In Shower Soaking Tub & generous Walk-In Closet. 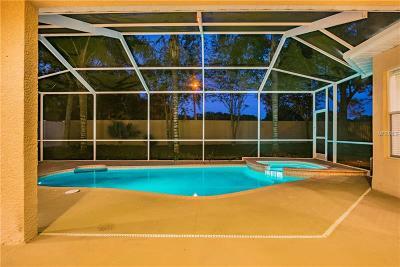 Triple Sliders from Family Room onto the covered Lanai with Pool/Spa with New Heater & Outdoor Pool Bath. 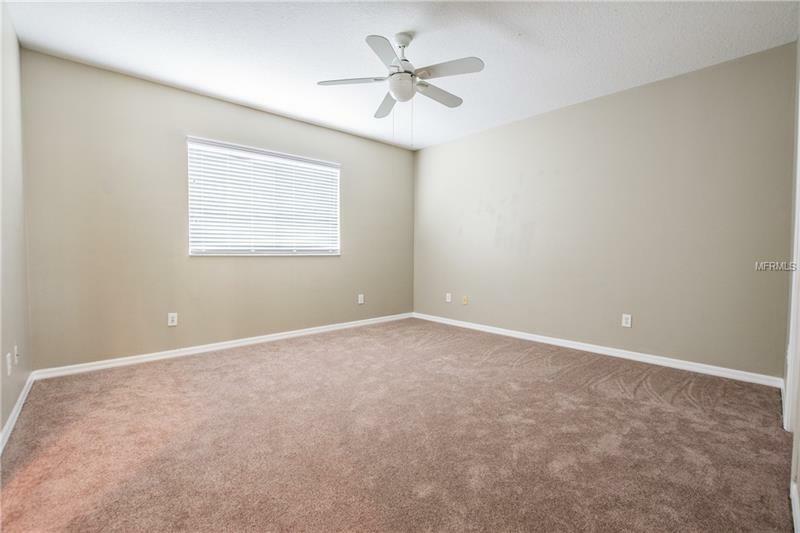 Upstairs: New Plush Carpet large Loft/Bonus space 4 Bedrooms & 2 Full Baths. 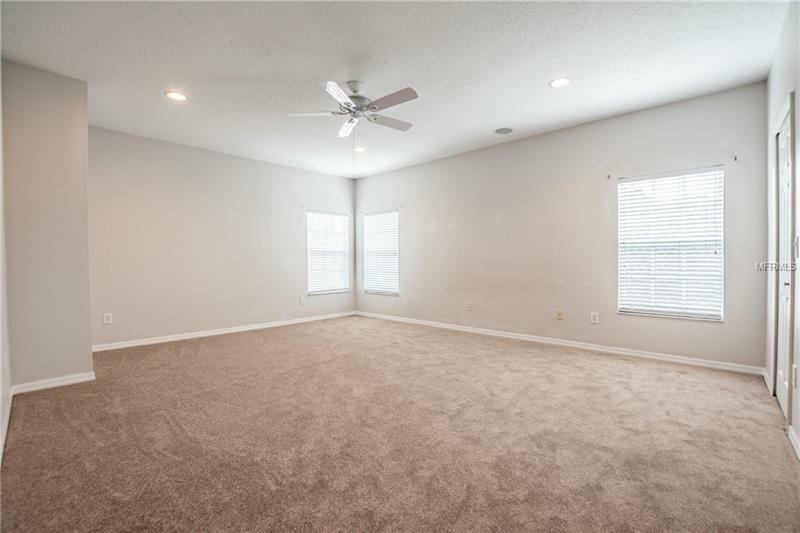 Surround Sound in Family Room & 5th Bedroom. 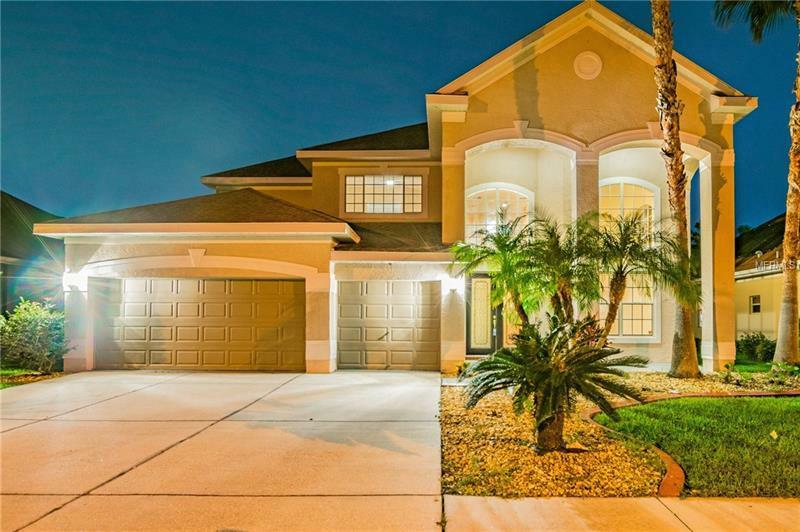 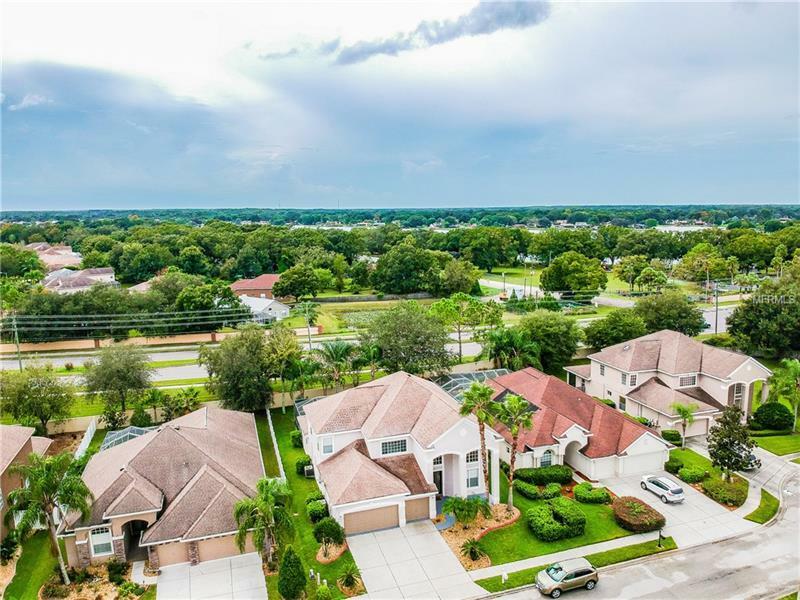 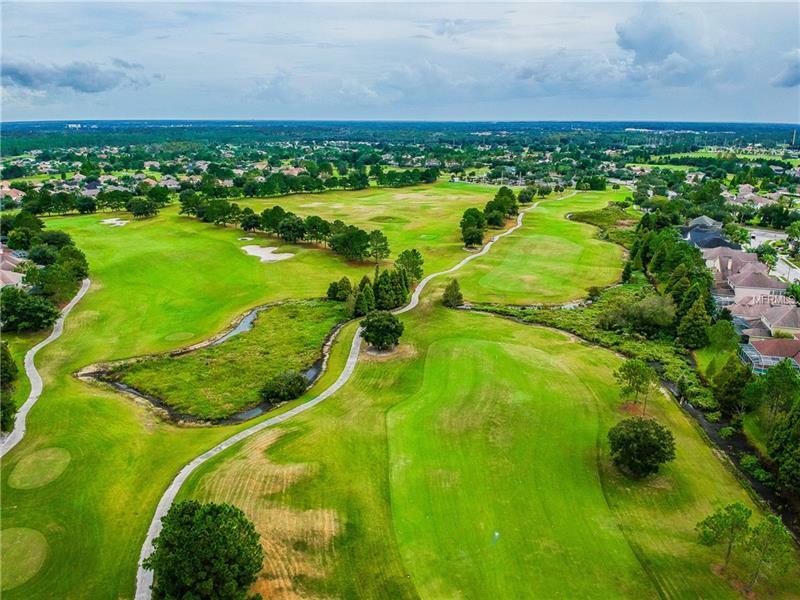 Plantation Palms is centrally located near major roadways shopping & dining - & is zoned for Highly Desirable Schools! 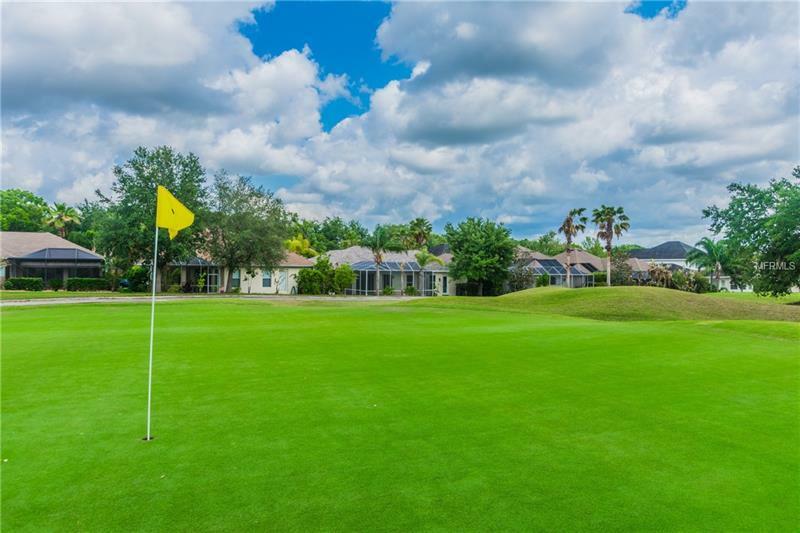 NO CDD & low HOA renowned David Harman designed Golf Course Driving Range Mini-Golf & Mulligan's Irish Pub & Restaurant!